Chances are if you have played and enjoyed Shenmue I & II previously you have already committed to pre-ordering the return tour on PS4 – and for those folks I can confidently say that you have made a sterling purchase; Sega have re-released these classic games in their definitive form and you should be rightly excited for it. 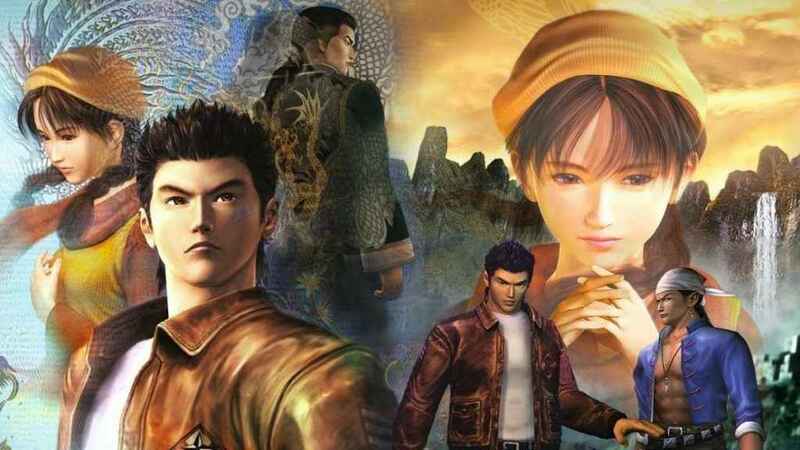 There is no disputing the fact that Yu Suzuki’s Shenmue games are vintage fare – trailblazing efforts that were doing things in the free roaming space nearly two decades ago that nobody else was doing at the time, or some in cases since. Also true is the fact that not everybody liked the Shenmue games back in the day and this will also be the case today as new PS4 gamers discover these titles for the first time in advance of Shenmue III’s release in 2019. The story and setting of Shenmue is timeless. A third-person action adventure set in 1986 Yokosuka, Japan, players are put into the shoes of Ryo Hazuki – an 18-year old college student who arrives home on a snow-blanketed day to watch his father be mercilessly murdered by the mysterious Lan Di, a member of a powerful triad organisation who are in pursuit of a mystical artefact known as the Dragon Mirror. Distraught at witnessing his father’s killing and with only housekeeper Ine-San and good natured live-in martial arts student Fuku-San left in the house with him, Ryo sets out to avenge his father’s murder; travelling from Japan to Hong Kong, the latter destination being the point at which the story of Shenmue II picks up from. The story of Shenmue remains as emotionally resonant and deeply compelling as it did back 1999. 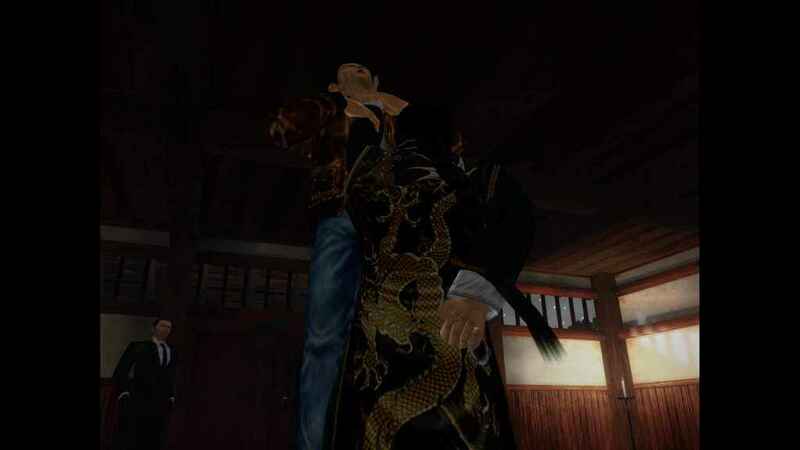 The manner in which you go about doing this task however, is largely up to you as Shenmue utilises a proper day and night cycle with both time passing and the seasons changing accordingly. Being a student who receives pocket money every day from Ine-San, Ryo can wander through Yokosuka and spend his money on buying cans of soda, groceries from the shop, aiding old folks with menial tasks or burn the hours away on the Super Hang-On arcade machines – how and what you do with your time is entirely up to you; the enticing world of 1980s Japan and China is yours to explore. Ultimately though, there is a limit to how long you can dawdle as the first Shenmue title will enact a ‘bad ending’ if you don’t do anything by April in Spring, whereas in Shenmue II an overly lackadaisical playthrough will result in an equally poor outcome if you do not further the story sufficiently by the Summer time. These games give you plenty of time to explore and take your time, but likewise, they don’t want you to lose sight of the overarching narrative either. Indeed, it was a revelation all those years ago to have games which had this level of scope and visual fidelity and yet still be able to permit the player such a latitude of freedom. Of course these days, open-world titles are everywhere – the concept long since diluted and focus grouped into hell and back – resulting in market safe efforts that revel in massive expanses stuffed with overbearing busywork. In Shenmue however, the opposite is very much the case. Although the size of the townships, cities and rural areas that you’ll explore in the Shenmue games are admittedly small by today’s arguably bloated standards, there is an attention to detail here that you just don’t really see anymore. The individuals that inhabit these places have actual lives that they live and schedules that they follow, as they wander about the place completing tasks, conversing with one another and then returning to their homes before turning in for the night. Though hardly expansive by contemporary metrics, the worlds of Shenmue I & II are densely packed and richly detailed. It’s not just the people either – as you travel through the environments of both Shenmue and its sequel in search of clues as to the location of your father’s killer, you realise that these are densely packed, detail rich spaces that demand investigation and closer inspection. From seemingly prosaic items that can be picked up and examined in full 3D, to the extensive schedules that the various inhabitants follow, every place that you visit in these games is just beautifully handcrafted and in the case of the urban environments, feels properly lived in too. Ultimately, you can tell when a game world has been well-constructed because when you stop being a part of it, you miss it dearly and the memories of your time there remain embedded in your mind. This has been the case for nearly two decades now, and so it becomes a tremendous pleasure to be able to revisit this world and its denizens in 2018 on contemporary home console hardware. When you’re not exploring areas and conversing with local folk trying to find clues, you’ll be spending a chunk of your time in combat with the various gangs, and Lan-Di affiliated goons that litter the path leading to your eventual showdown with the elusive Triad leader. 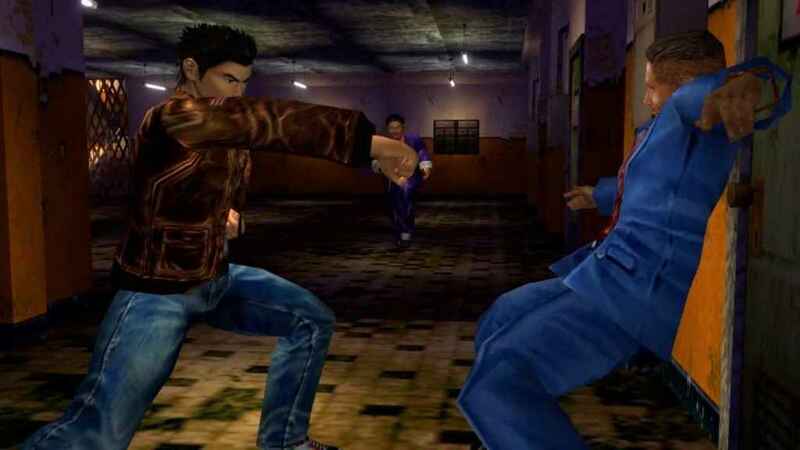 Using a variant on the fighting engine seen in Sega’s Virtua Fighter games, combat in Shenmue is satisfyingly technical, though not overly so as players have a range of strikes, kicks, throws, combos and parries available to them from the beginning. Combat in the Shenmue games might seem clunky by today’s standards, but it sure does feel hugely satisfying all the same. 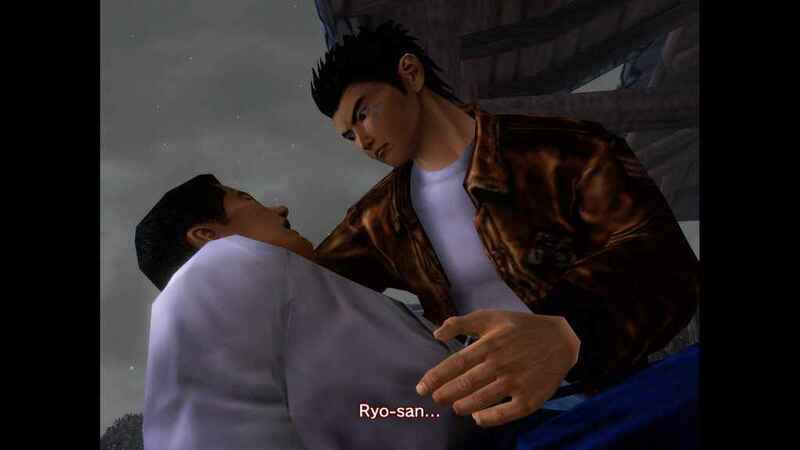 Of course on the face of it, when compared to the free-flowing scrapping witnessed in Sleeping Dogs or the highly satisfying cinematic brutality of Sega’s own Yakuza franchise, the Virtua Fighter based combat of Shenmue can seem very stiff and rigid in comparison, as the fights largely lack the contemporary spectacle and smooth execution of more recent efforts. Despite this the combat in Shenmue remains both memorable and satisfying, because beyond this initial arsenal, players can learn new moves by discovering scrolls and speaking to various martial arts masters that are located throughout Japan and China. Where Shenmue really differs though, even from modern-day titles, is in how you train these various techniques. Rather than just learning a move and that being the end of it, you can increase the potency of these moves by training them with sparring partners, or by just drilling the move on your own in an empty dojo or an abandoned car park for example. As such, the feeling of satisfaction you get from defeating an especially troublesome foe with a particular move that you have spent days training on, makes you feel like Daniel Larusso from the Karate Kid movies – with that feeling of triumphant mastery being both compelling and keenly felt. It is important to remember that the first Shenmue title released at a time when the PSOne was the only Sony PlayStation console that you could buy. Now, think back to how PSOne titles looked, felt and the depth of the worlds that they could offer and now look at the various screenshots that adorn this page. When Shenmue arrived on the Sega Dreamcast it was a transformative experience that stood as one of the finest technical showcases on what would be Sega’s final home console. Though Sega’s remastering efforts have been conservative, the essence of these games has been beautifully maintained as a result. Some nearly twenty years later, it’s not unfair to say that Shenmue hardly compares favourably to current gen efforts from a technical standpoint. 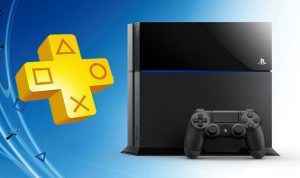 With upgrades to 1080p resolution, some extra bloom effects and faster loading times, the PS4 conversion has largely been a conservative one that hardly sought to upset the status quo. All the same, long time fans of Shenmue should ultimately applaud the fact that Sega have essentially performed little more than a series of considered nips and tucks, rather than anything more disruptive which might otherwise compromise the perfectly preserved essence of these two classic titles. The leap to PS4 has also brought with it a number of light upgrades and features from the Dreamcast originals too, including the provision of dual language audio and the ability to carry your Shenmue save and progress over to the sequel. The only real oddity wrought by this port is the fact that both Shenmue games operate in a 4:3 ratio for the cutscenes, before shifting to 16:9 widescreen for gameplay. It’s a jarring transition at first, but it doesn’t take long before you become accustomed to it. 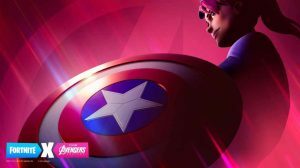 While the visuals may have aged a little less gracefully than we might have hoped, the ear-stroking allure of the timeless soundtracks that these games possess certainly has not. Composed and performed by the Kanagawa Philharmonic Orchestra, the soundtrack that accompanies the escapades of Ryo in both Shenmue and Shenmue II is some of the most majestic and downright magnificent music that has ever been used in a videogame – in particular the chills that you get from hearing the Erhu instrument perfectly encapsulate the sweep and spectacle of Shenmue’s epic narrative. In short, this is the good stuff for your ears. And Thus The Saga…Begins. Again. Playing these games again was like returning to the neighbourhood that I used to play in as a child – that warm, wistful feeling of familiarity washing over me like a tidal wave that would whisk me back to an earlier time. 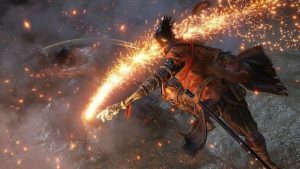 Though the passage of time hasn’t done some aspects of these games many favours, especially where the combat is concerned, the appeal of the story, the characters and the very solid and real worlds that they all inhabit remain undimmed. So thoroughly believable is the world that Yu Suzuki and his talented team have created here that the Shenmue games even manage to make the mundane compelling – indeed, for an odyssey about chasing a ruthless triad boss across south east Asia, it is entirely possible to spend far too much time spending money feeding cats, collecting toys, working a part-time job and playing Super Hang On. The saga begins again then, and I for one couldn’t be happier. Shenmue 1 & 2 published by Sega is available to buy right now on PS4, Xbox One and PC. Sega have done these classic titles a service by re-releasing them in the original form and resisting the temptation to tamper. 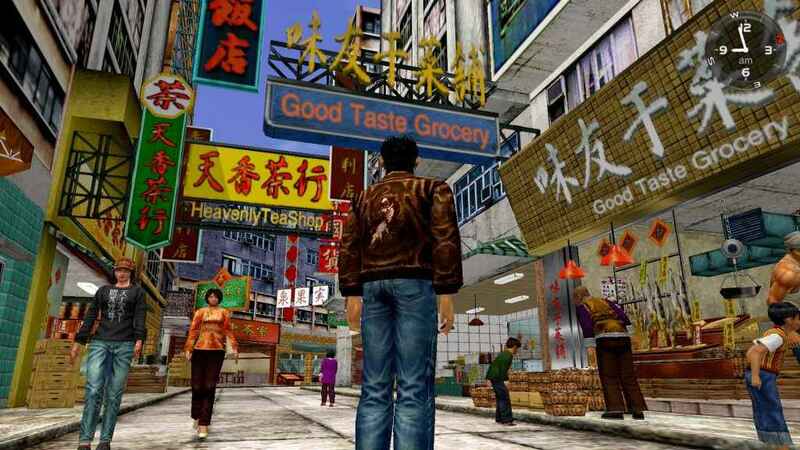 Surely as divisive now as they were nearly 20 years ago, Shenmue I & II are not just a great primer for the forthcoming threequel, but also a great opportunity to experience one of gaming's most pioneering series. Welcome back Shenmue, I have missed you dearly.